The fine forward sections give a good turn of speed and excellent handling qualities. 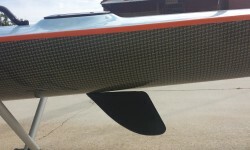 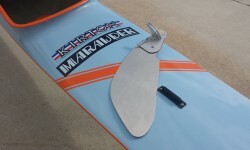 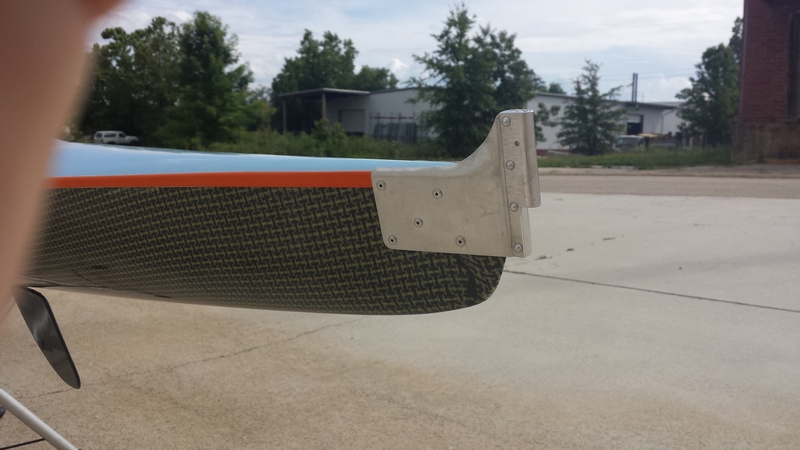 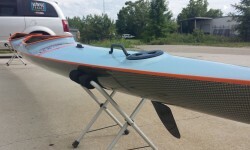 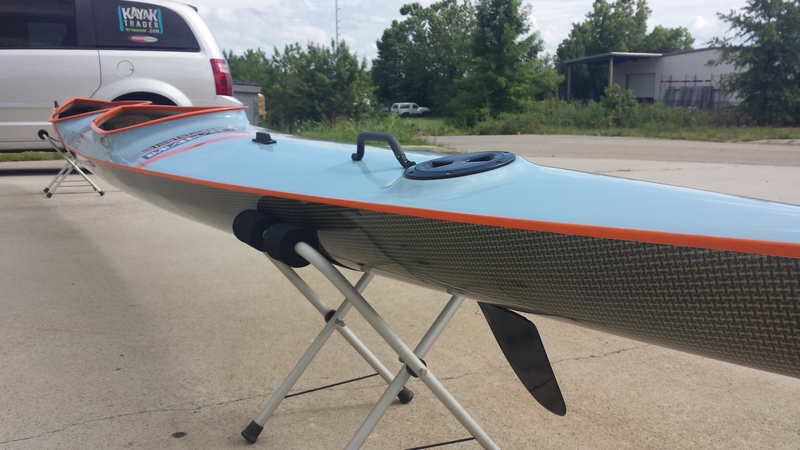 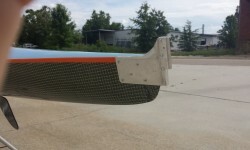 The cut away deck styling allows for paddle entries close to the kayak in both bow and stern positions. 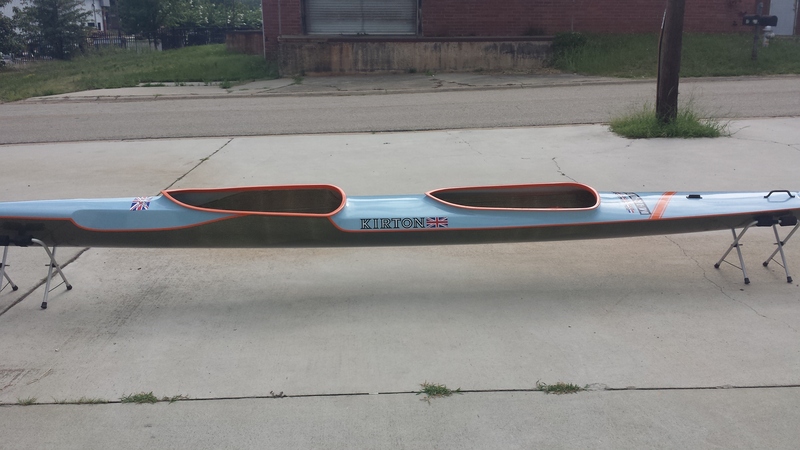 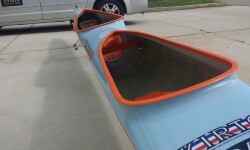 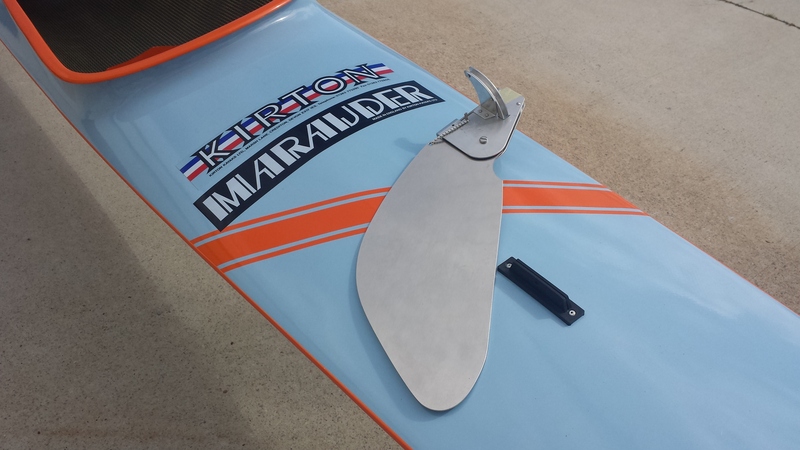 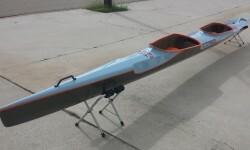 A fast kayak for both marathon and sprint in the hands of an experienced crew. Call Joe 770-519-7677 or email joe@kayaktrader.com for more details.